Ready to Wrap. it. UP. Rudy had another great dental check-up at the UCLA pediatric dental clinic last week. This is significant as Rudy’s oral health will be a key determining factor should he become a candidate for a heart transplant down the line. And since a cavity would require a trip to the OR, there’s even more motivation to brush, brush, brush those teeth! Rudy also saw his Endocrinologist this week and everything looks the same regarding his thyroid…no worse, no better. Dr. Hosono would like to take a closer look at Rudy’s growth hormone levels. Rudy is growing but at a very slow rate. It is likely a heart/O2/circulation issue and not a growth hormone deficiency but better to run some tests and find out for sure. With that, we have completed this round of routine check-ins with ALL of Rudy’s specialists!! Yay! We see Dr. Harake (cardiologist) again the end of June but everyone else we won’t see until November. Looking good in OCJ original design t-shirts! 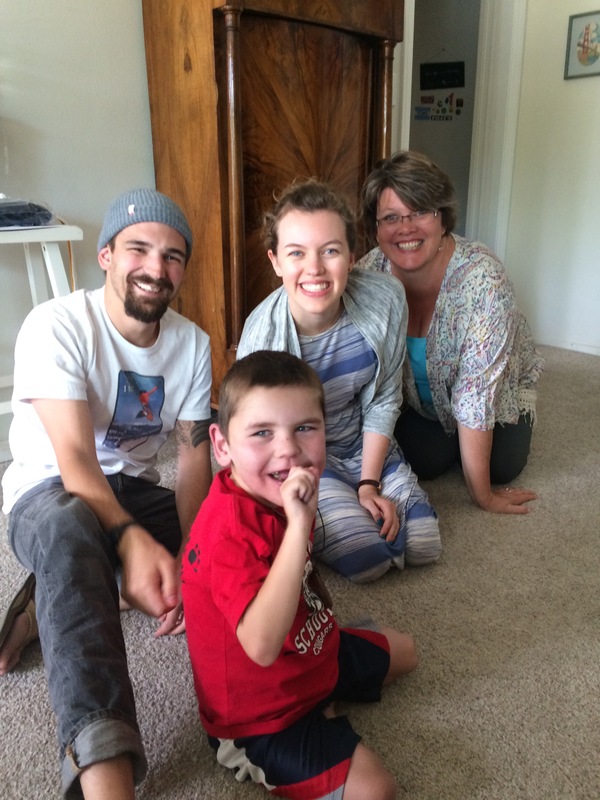 While the big kids were in San Diego, Rudy had some fun too with dear old friends in town for the day! LOVE the Bradford/Burton/Di Lisio Family!! 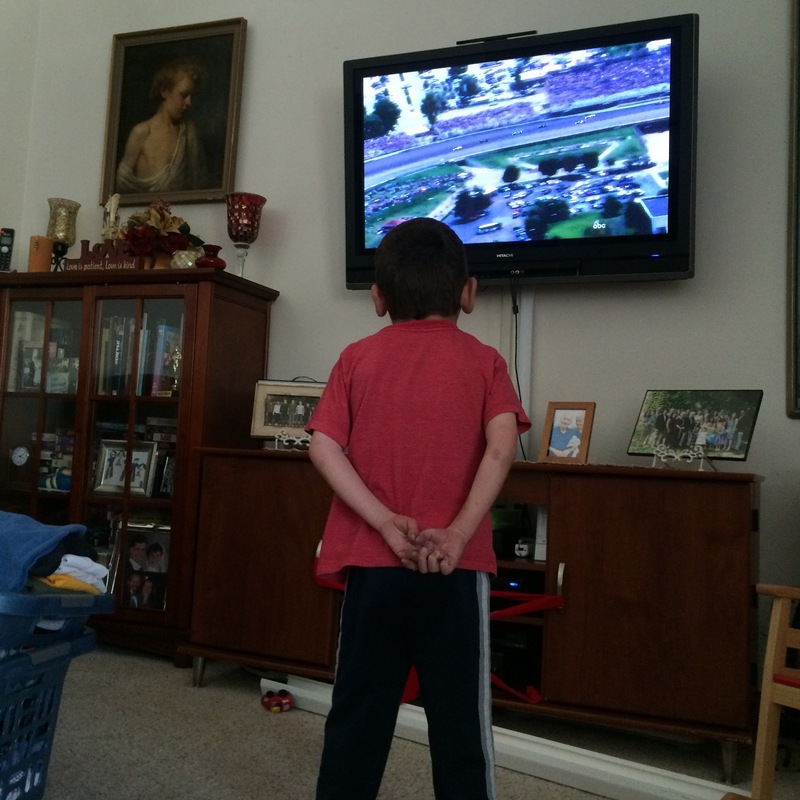 Rudy also discovered the great fun and excitement of the Indy 500…he was mesmerized! Yay! The tradition continues…maybe we’ll take him to see the real deal someday. 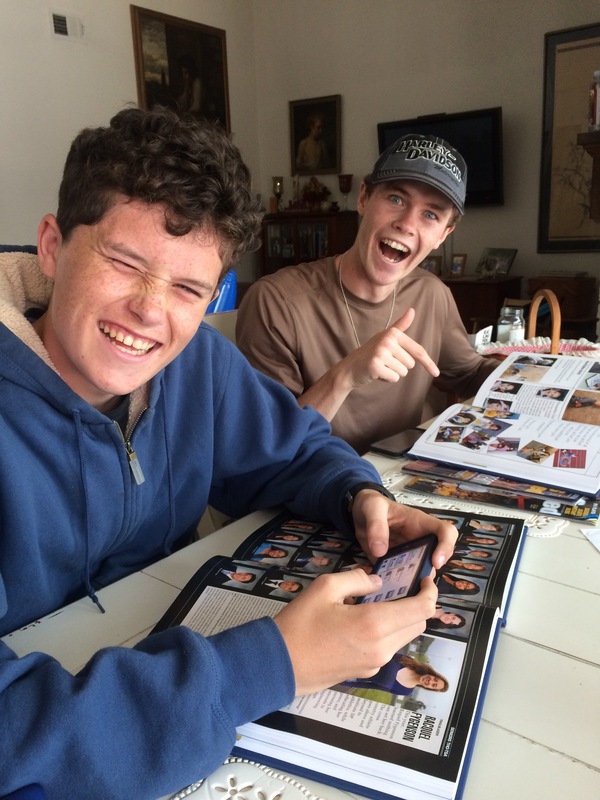 With the school year winding down, Wilson is receiving quite a bit of recognition which is wonderfully affirming for him but also a little embarrassing. I don’t mean to add to the embarrassment but wanted to record his accomplishments on Rudy’s Beat for safe keeping. 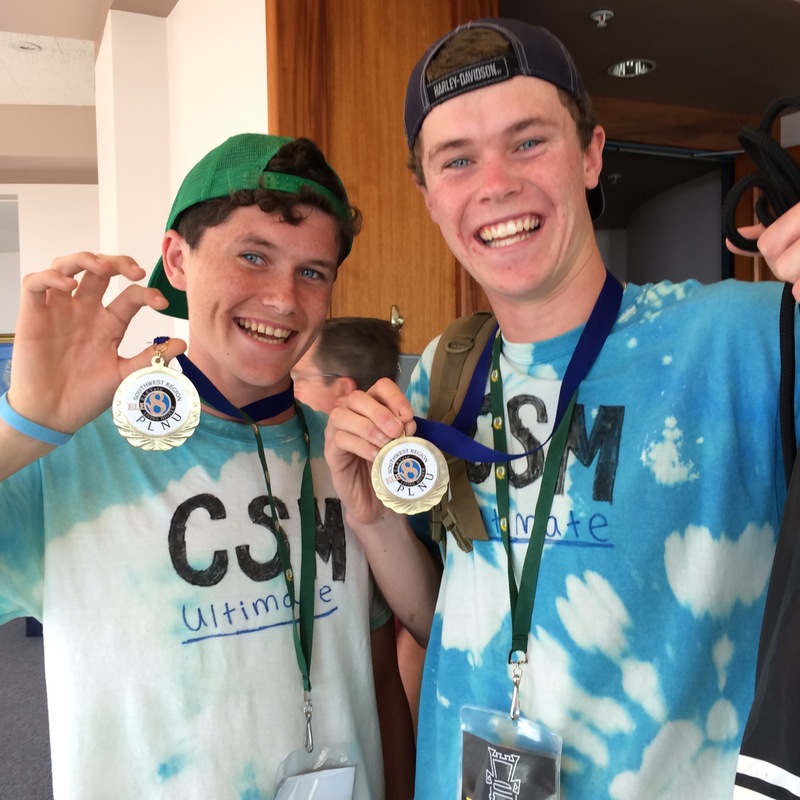 What makes us most proud in Wilson is his upbeat, disciplined, others-centered approach to life and his genuine love for God. It’s such a blessing to know others see those traits in him as well. 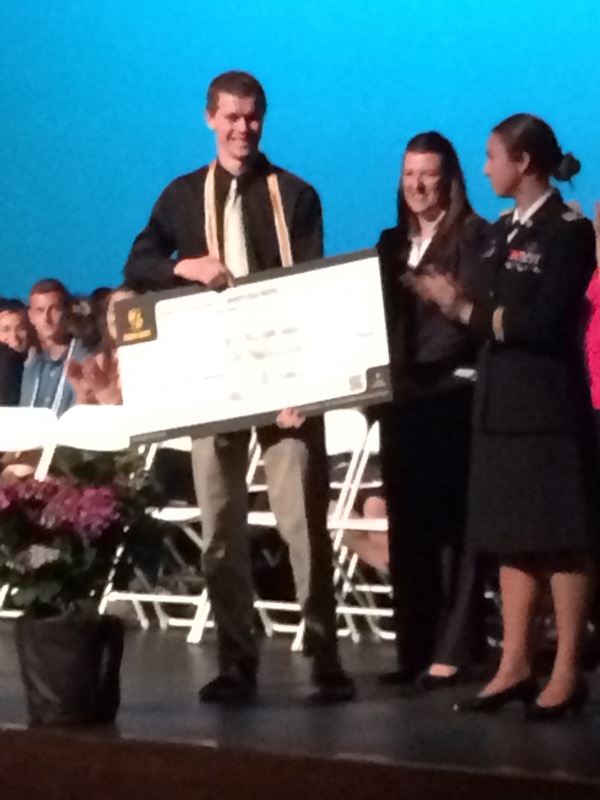 During the DPHS Senior Award Night, a representative from the Army ROTC (Capt. 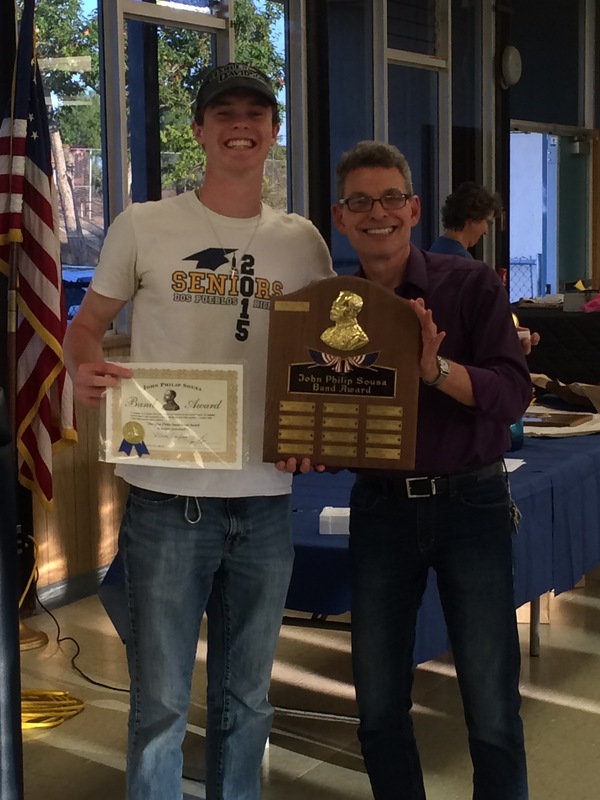 Sacco) came to present Wilson with his 3-year Advanced Designee Scholarship (pictured here with Principal Carrey). 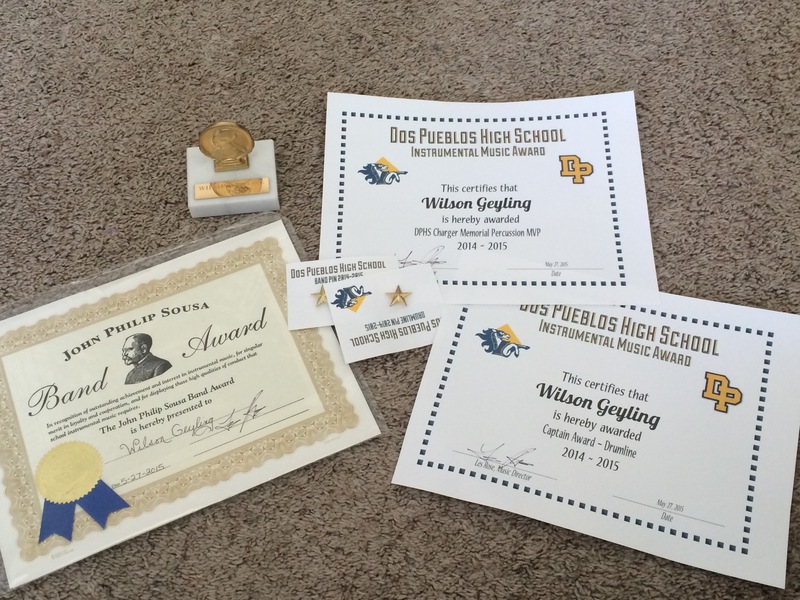 The following week at the DPHS Music Banquet, Wilson was awarded the John Philip Sousa Award by his band director…a high honor given for both musical excellence and character. 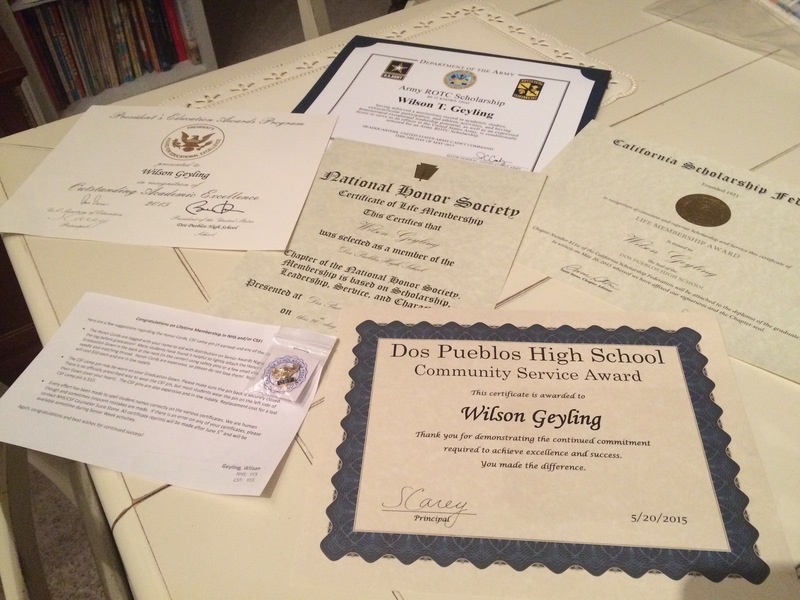 Earlier in the school year, Wilson was one of 9 seniors at DP chosen as this year’s Trailblazer recipients…an honor given by a committee made up of teachers, staff & administration to a student who is considered to be an “exemplary representative of Dos Pueblos High School in academics, athletics, leadership, clubs or simply being a spectacular individual”. 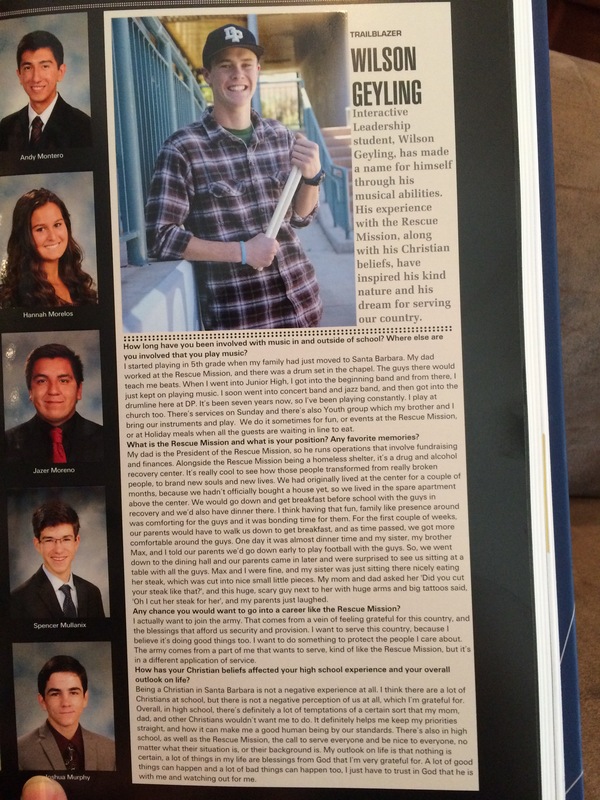 Each Trailblazer is interviewed and featured in the yearbook…here is Wilson’s interview. You can zoom in on the picture to read it if you like. Favorite activity this time of year? 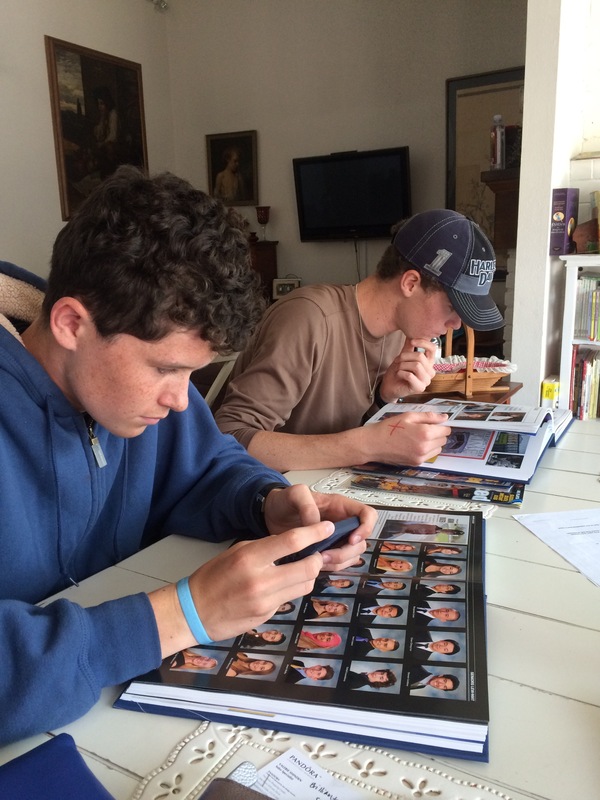 Pouring over the newly released HS Yearbook, of course!!!! Ok, We’ve cleared the final turn into the straight away towards the finish line…the checkered flag is in view!! Woo Hoo!!! Wow!!!! Congratulations Wilson!!! You all must be so very very proud!!! We love you guys!!! P.S. Trish I messaged you on Facebook recently!!! Have you been able to check it? 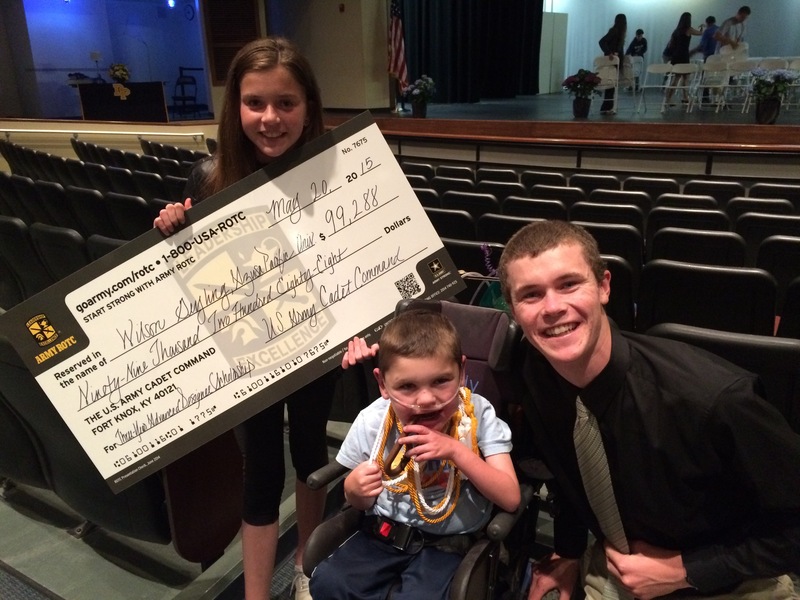 You have every right to be proud of your amazing kids….and right now Wilson gets to be the star! 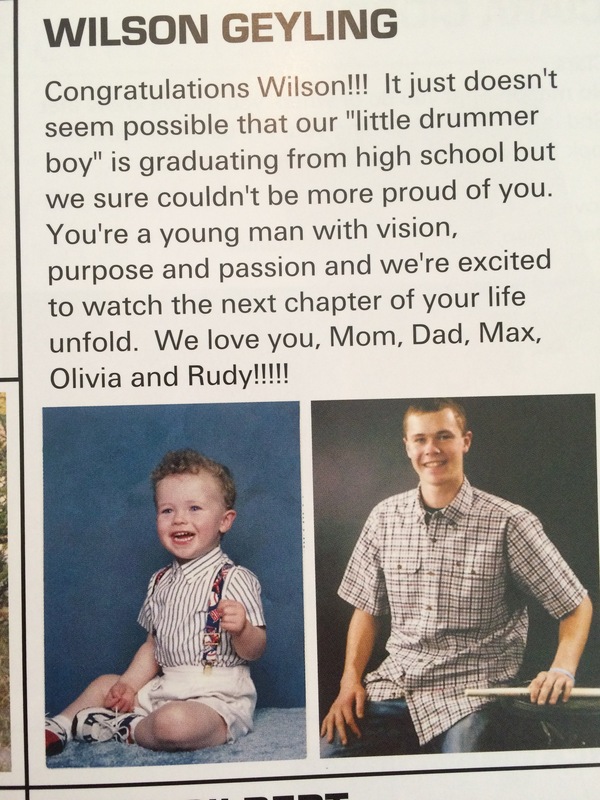 So sorry about Rudy’s leg…..I’m sure he’ll get a lot of lovin…..Yay for summer!! !